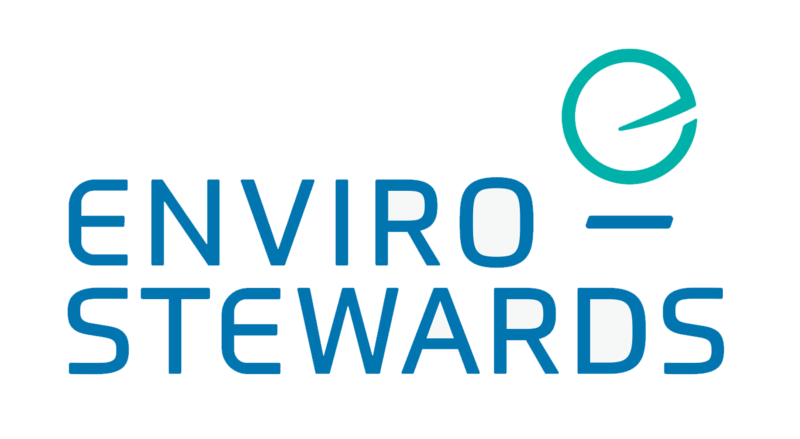 Enviro-Stewards employs a focused Five-Step Pollution Prevention Process that is aimed at reducing your overhead and treatment costs. 1. Who are your champions? 2. What are your primary wastes? 3. 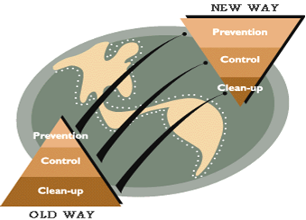 Why are your wastes generated? generated in the first place. 4. Where can they be reduced? 5. When should change be implemented? The Toronto Region Sustainability Program (TRSP) provides co-funding for P2 assessments. Partners in Project Green offers free walkthrough P2 assessments of facilities in the Pearson Eco-Business Zone. 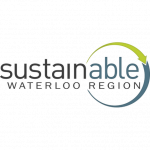 The Ontario Drinking Water Stewardship Program (ODWSP) offers free P2 assessments of facilities within a certain geographic proximity to municipal wells and surface water intakes. Efficiently reduces overhead costs and effluent treatment costs (versus end-of-pipe treatment). and the Canadian Environmental Protection Act (CEPA) notices. Improved employee Health & Safety. Reduced risk of environmental impact.